At Envision, we provide Property Management services with a fresh, innovative approach that's different from traditional operations. 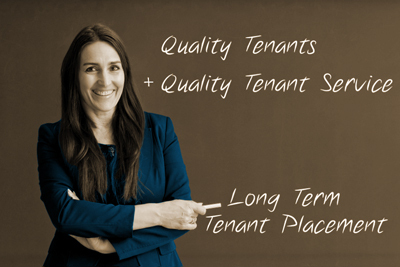 We believe the secret to success is placing quality tenants and maintaining responsive, friendly relationships. Our goal is to make your property profitable through long term tenant placement. Here are the details. What do you need?